A brand new class on the key fundamentals of a great golf swing. Arroyo Trabuco Golf Club. And, they are offering a new class. 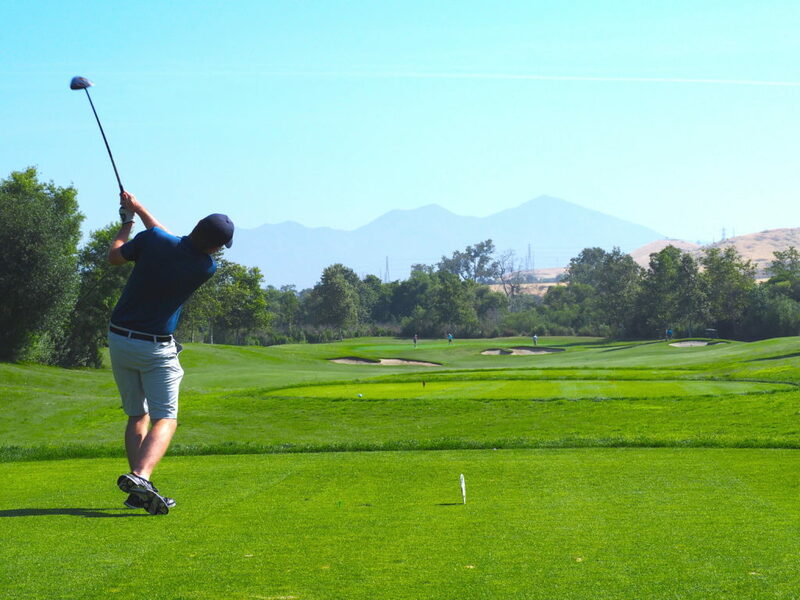 Are you new to the game of golf, or frustrated with your current swing? South County Golf Academy is offering a brand new class to walk you through all of the key fundamentals needed in a great golf swing. We break down the swing, the game, and the body, to help you better understand how to take your golf performance to the next level. There are 3 levels of this class, Beginner, Intermediate, and On-Course, that can be advanced through. This way, there are measurable results to your progress. First class starts Friday September 9th at 1:00 PM! Sign up now, because class size is small and there are limited spots available. This is a great way to become comfortable with your swing, and being out on the course. Whether you are experienced, frustrated, or a complete beginner, this class is designed to help you improve! 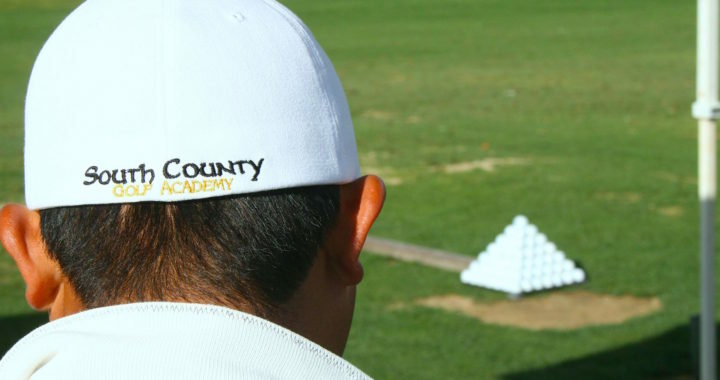 For more information visit our website www.SouthCountyGolfAcademy.com, email us at bschippel@pga.com, or call (714) 231-0313. Posted in Lessons, South County Golf Academy.